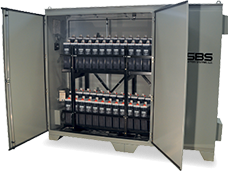 Storage Battery Systems is a power solutions provider specializing in backup and reserve power for utility, telecom, and other stationary applications as well as motive power for industrial and material handling applications. We manufacture and distribute stationary and motive power batteries, battery chargers, testing and monitoring equipment, accessories and services to customers worldwide. 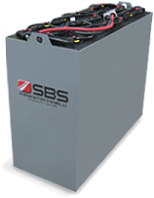 SBS Battery serves a growing number of backup / reserve power requirements in our global base of customers. From Power Generation Plants & Substations to Uninterrupted Power, Emergency Lighting and Telecommunications, SBS can provide a Power Solution™ that will provide dedicated power for your critical load applications. 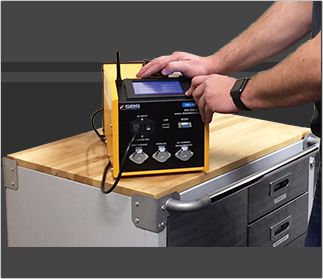 Join our Technical Support and Sales team as we discuss topics like: Proper Stationary Battery and Charger Sizing Methods; Installation, Maintenance and Testing Procedures; How to Maintain Your Batteries' Warranty, etc. Your questions, comments and opinions are important to having a constructive conversation that leads to identifying answers to difficult questions. These discussions will also identify future topics of discussion. Find installation, operation and maintenance manuals for SBS products. 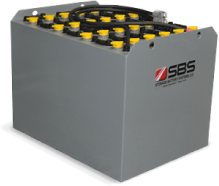 The SBS tubular battery provides high performance, long life and lower maintenance costs. Unique design features provide higher capacity but not sacrificing battery cycle life, while maintaining normal watering intervals. Designed to deliver reliable, consistent power on demand with a unique positive grid design for better electron flow. Offering a heavy duty design for opportunity and rapid charge applications. 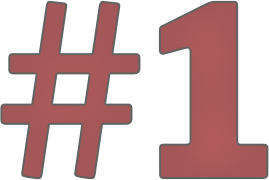 WE ARE THE MIDWEST'S #1 RECONDITIONED, NEW AND USED FORKLIFT BATTERY BUILDER! 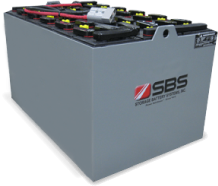 Did you know SBS Battery also offers battery charging, watering, changing and handling equipment? 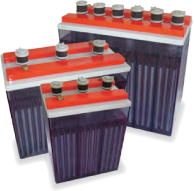 A leading manufacturer of Electric Forklift Batteries, Stationary Batteries, UPS Batteries & Battery Testing Equipment. 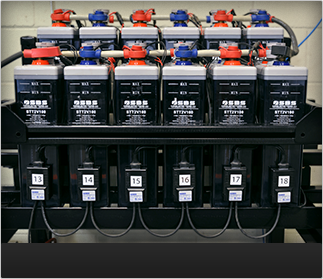 Established in 1915, Storage Battery Systems LLC has become renowned for providing DC Power Solutions™ for Stationary and Forklift / Motive Power applications. 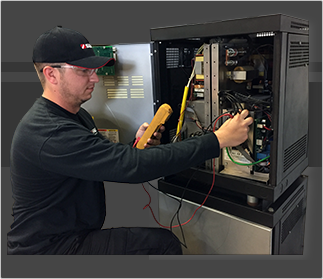 From flooded battery cells, to sealed VRLA strings, from Ni-Cad jars to Lithium-Ion rechargeable battery packs, SBS has developed a reputation for delivering superior performance and dedication to customer service. 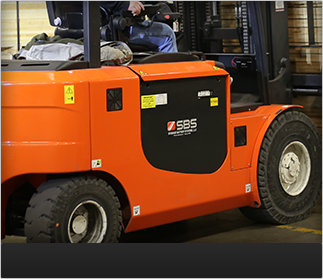 At SBS, we offer a wide variety of DC products and services for Stationary & Utility applications, Motive Power / Forklift / Pallet Jacks & Material Handling application requirements that can enhance and maximize the performance you get from your application. Sign up to receive the latest on technical tips, new technology releases and promotions!